At T7 Plant Hire, we aim to take all the worry out of your hands – and save you money at the same time! 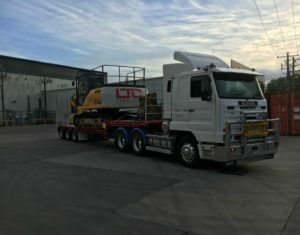 Our highly competitive Melbourne tilt tray transport service is based in Altona, ensuring your industrial earthmoving equipment is where you need it, when you need it. 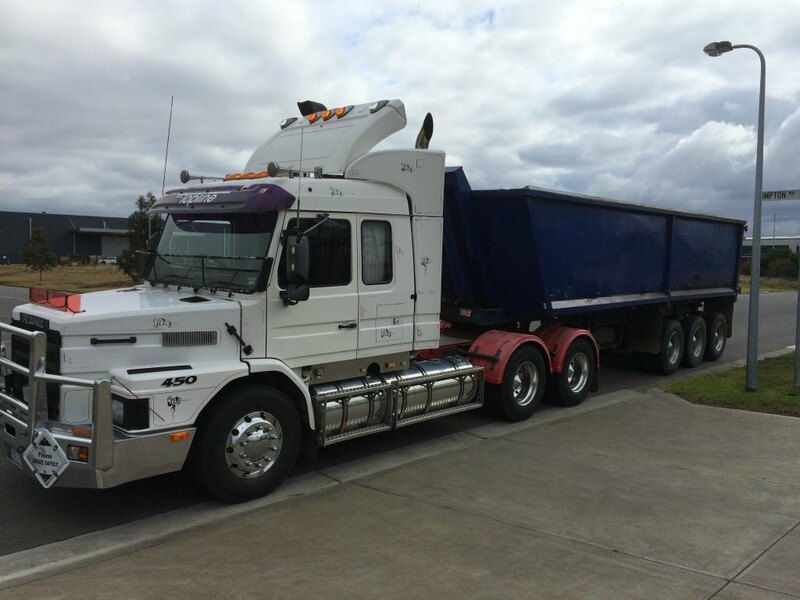 It’s vital that commercial construction and earthmoving projects run on-time and within the budget. 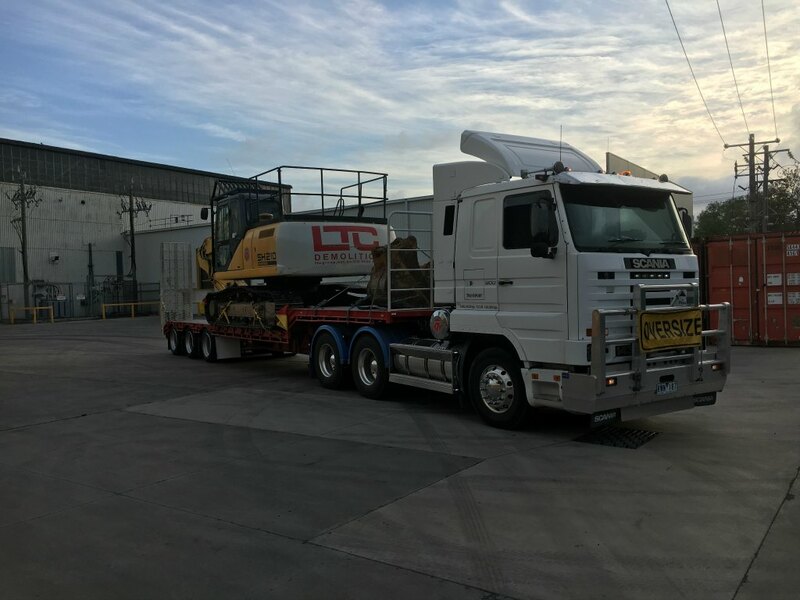 We know what it takes to have top-quality earthmoving equipment available when you need it, ensuring your ongoing peace of mind. We have access to our own transport, which complies with industry OH&S requirements and is regularly serviced and maintained at our in-house workshop. 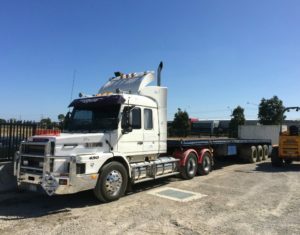 Whether you need to transport commercial earthmoving equipment or materials to and from your worksite, we have the machinery to get the job done. 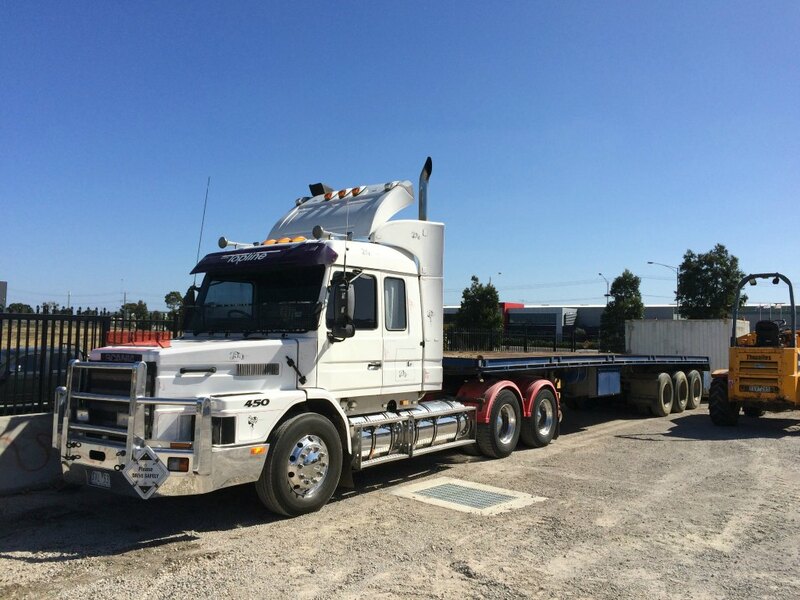 We offer a tilt tray transport service, carrying weights of up to 12 tonnes. Our experienced drivers ensure your excavation equipment makes it safely to and from your worksite, remaining in pristine working order throughout the project. Common excavation equipment we can transport includes excavators, skid steer loaders and site dumpers. We also offer wet and dry plant equipment hire in Altona. combination truck and dog trailer, with a 22-cubic-metre capacity. Please contact T7 Plant Hire to find out more about our full range of industrial earthmoving equipment hire services.